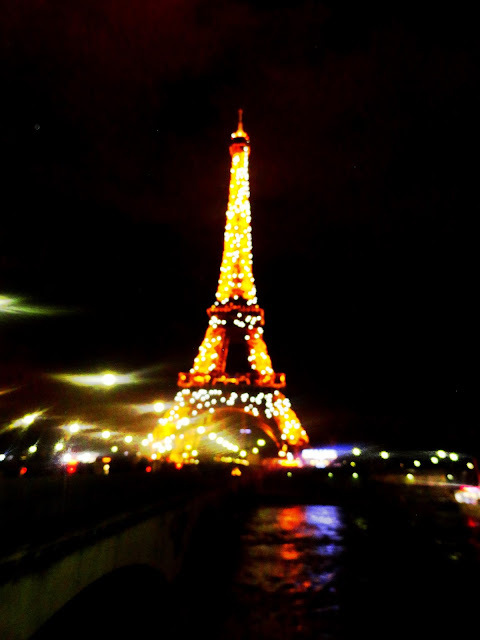 Paris is a city of love and lights.. and it is hard to describe this magical city in words. 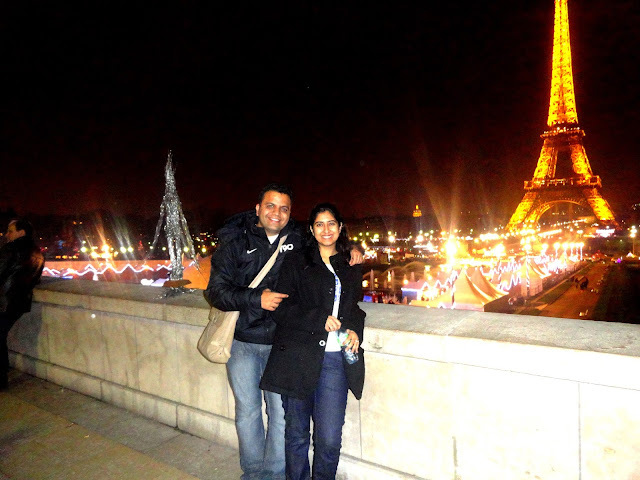 It has something for everyone, the sparkling Eiffel tower at night that takes your breath away or the Mona Lisa smile which is so unfathomable or the Champs-Elysees where fashion is so unaffordable or the historical museums and palaces, there is romance in each and every inch of the city. I was lucky to be a part of this city during its Christmas celebrations and wanted to share my experience on my blog. The entire city is lit up in festive lights, people are singing Christmas carols all the way on roads, metros... everywhere and the atmosphere transcends into a magical dream as if you are not in this world. The perfect recipe for a perfect romance, and may be that is why it is known as a city of love. The Eiffel tower shines through the night and its reflection in the Seine river. 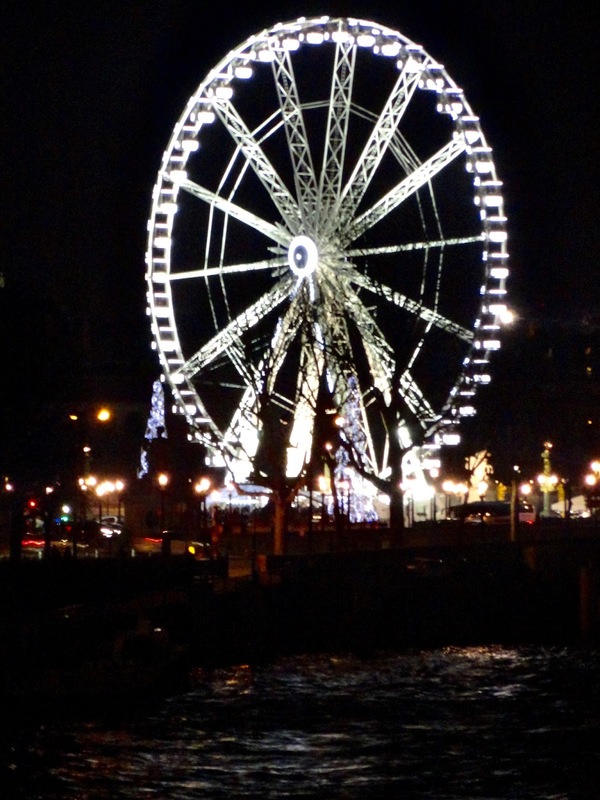 And every hour after 8pm, there are white sparkling lights and the entire Eiffel twinkles and tourists go crazy shooting videos of this wonder in the world. This only lasts for 5 mins and if you miss it, wait for it to happen at 9pm. I think this cycle goes on until 1 am in the night, do not miss it. 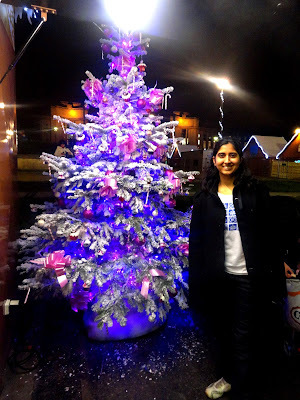 Just opposite to the Eiffel, there is a Christmas market which is very similar to the Festive Mela in India. We all have enjoyed this mela during our childhood in India, but when you are in Paris, you yearn to be a child again and take on all those rides and eat all the delicacies available. This is a temporary market which happens only during December month. 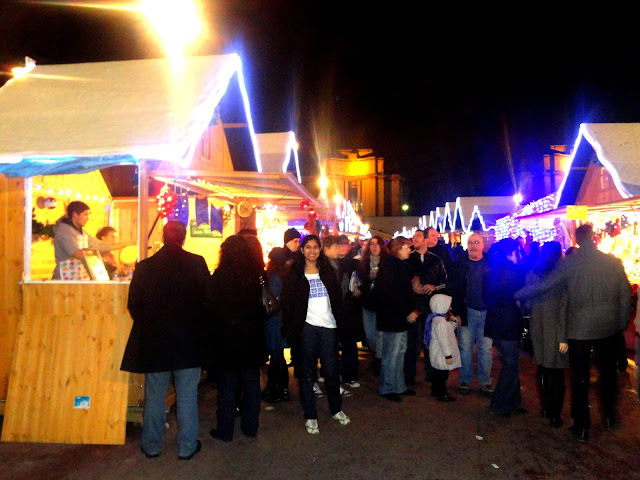 The French call it Marché de Noël. There are some horse rides for children, Christmas trees are decorated throughout the market and small stalls in the form of temporary tents are set up. Lots of variety of snacks and food, everything from a pasta, pizza to crossiants, muffins, cutlets, fries are available at a reasonable price, so eat your heart out. 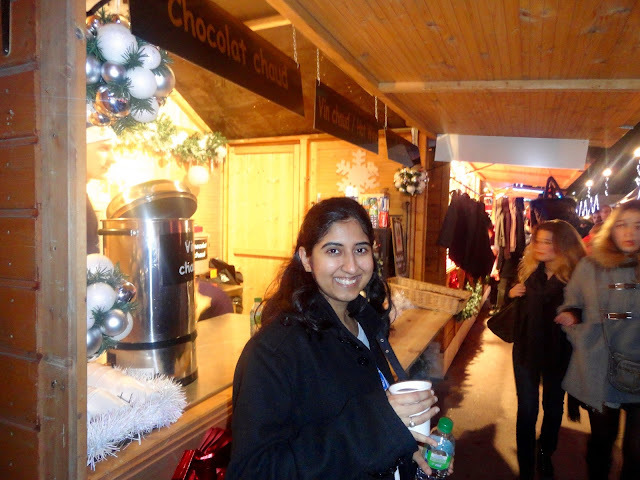 The special thing about Christmas markets across Europe is that you can taste variety of wine to soothe your cold soul. 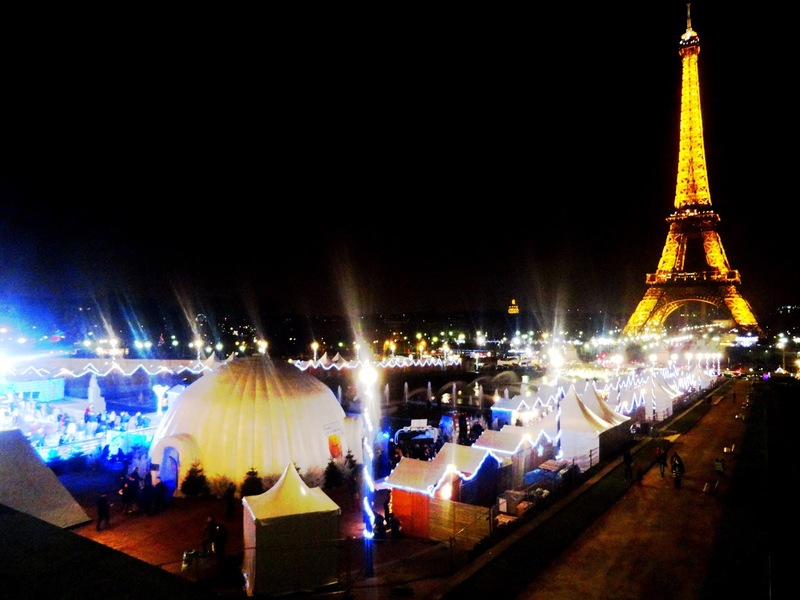 One special wine available only in these winter markets is vin chaud, which means "hot wine" in English. And yes it is actually served hot and steaming in a small cup, just like we buy chai on the roadside in India. It comes very cheap, 2 Euros per glass, the glass is similar to the cutting chai cup, hold it carefully and sip it with slurping sounds. 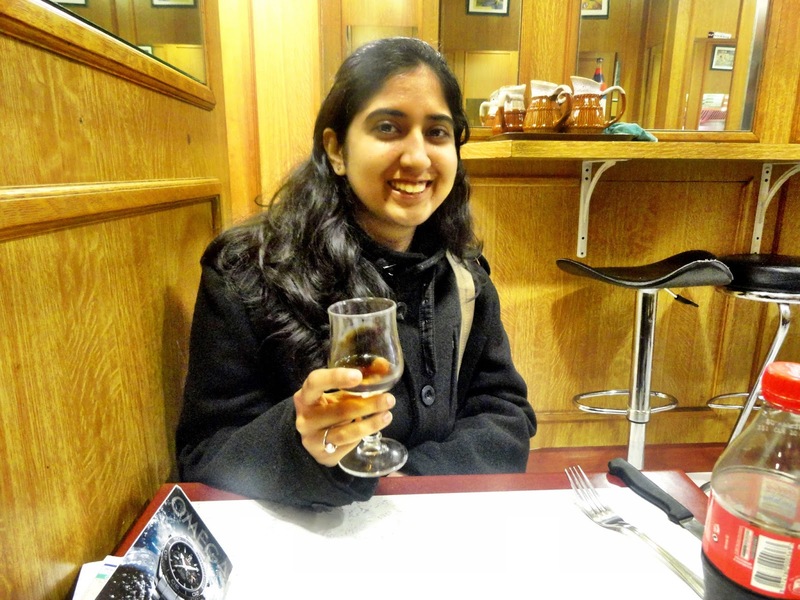 I loved the Vin Chaud and it is very soothing for the cold Christmas weather. 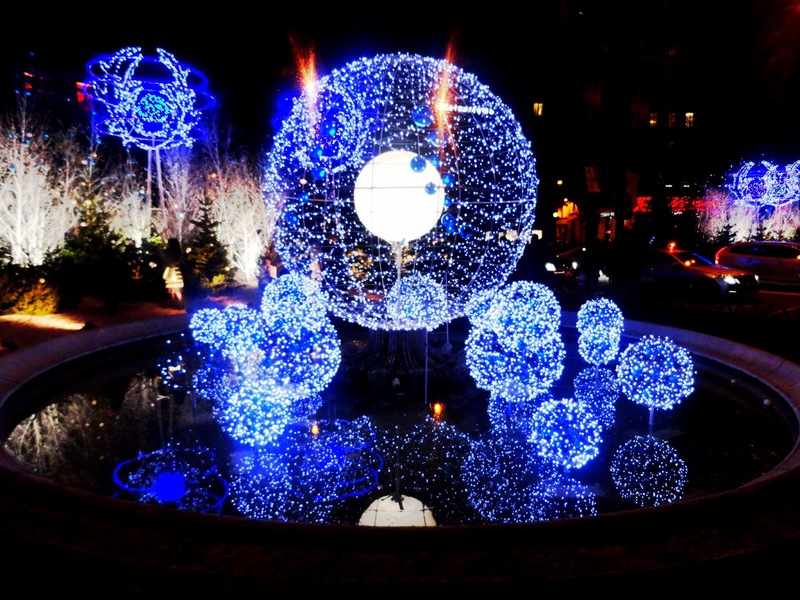 Champs-Elysees, the most well known and fashionable street in Paris is lit up like a new bride. Someone told me that they have 50,000 lights twinkling on that road. This street is the house of most well known fashion brands in the world of the likes of Louis Vuitton, Armani, Dior, Chanel you name it, but someone like me couldn't afford anything over there but I did fill my heart by looking across and imagined of owning some of them some day. There are larger fairs by the river Seine entertaining people around. There are so many chocolate and bakeries selling cakes, sweets and so much just by the road. We even spotted a fair where Santa was flying in the sky and throwing chocolates to crowd. During the day, you will find lots of small and large group of people singing Jingle bells. 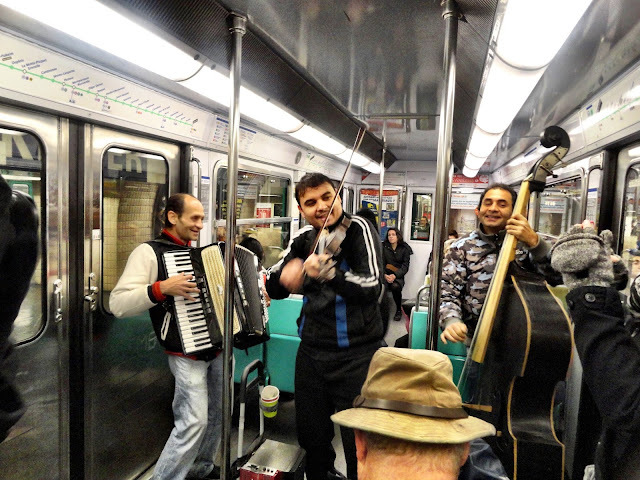 In our metro, one such troop performed Jingle bells and asked for tips. Everyone is so happy that they shower then with their love. We also gave some Euro tips as there was jolly mood all over the place. 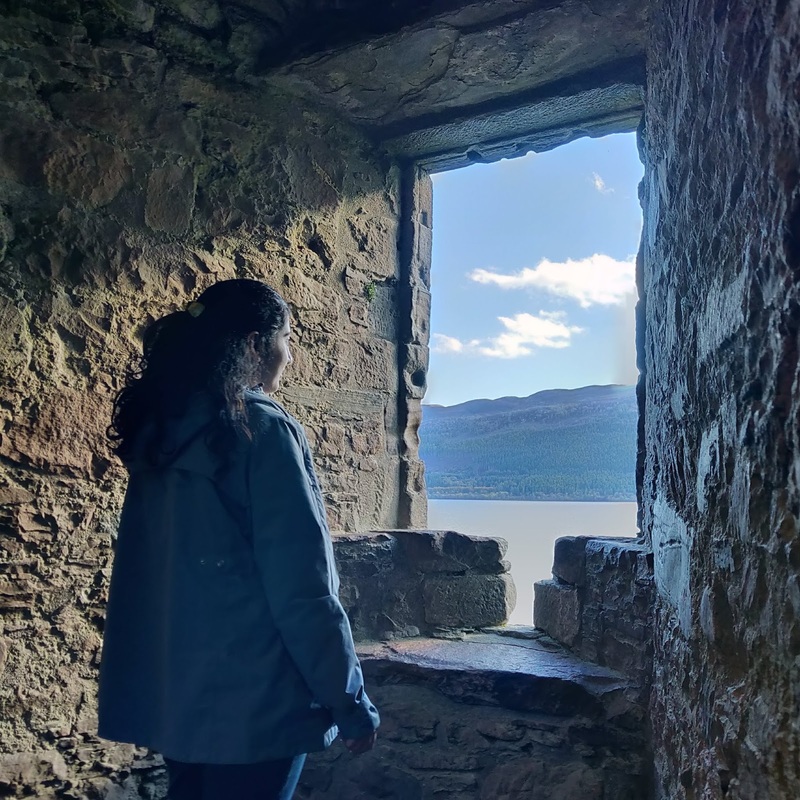 Indeed this city continues to inspire poets and lovers and those who seek happiness. Since this post was only about Christmas, I am not covering any details of the itinerary or trip to Paris. Will cover it in my subsequent posts. Say Cheers to the City of Love and Lights!!! P.S: - All the photos are taken from my Sony cybershot camera. Yes the city looks magical at night. Nice pictures. Wow! magical! 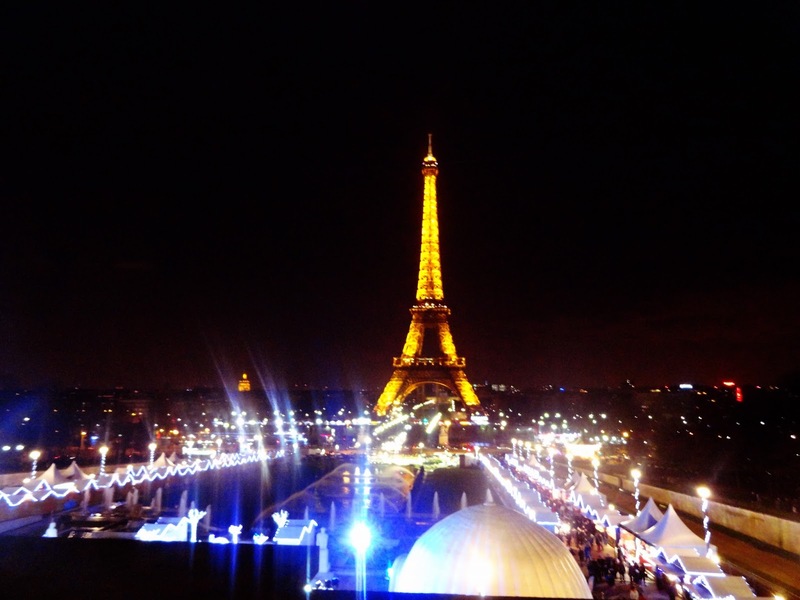 great pictures and Eiffel Tower steels the show :) Thanks for sharing Sneh! Truly amazing city to visit and love your beautiful photos too..